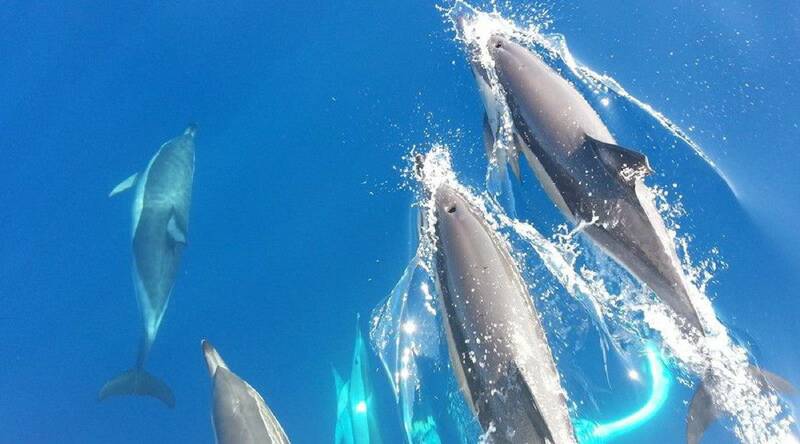 Enjoy your holiday with a boat trip and get to know amazing Tenerife’s sealife! 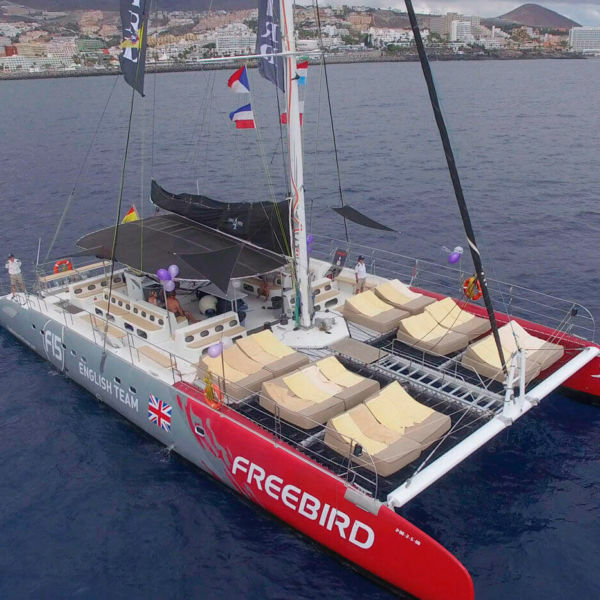 Enjoy your holiday with Freebird Catamaran Tenerife and get to know the amazing sealife of Canary Islands! 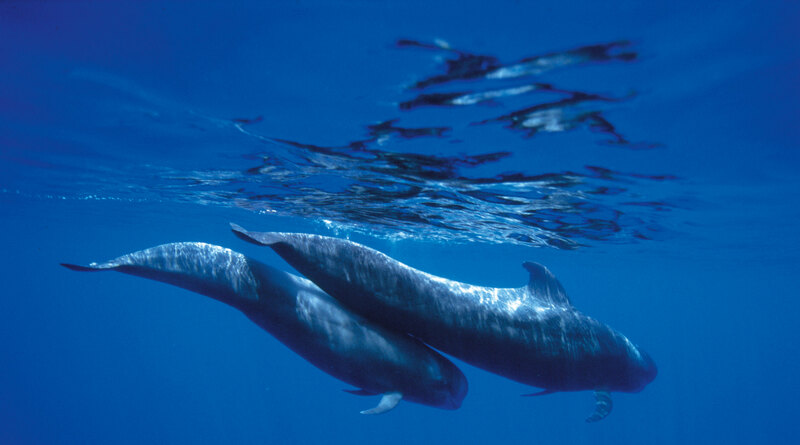 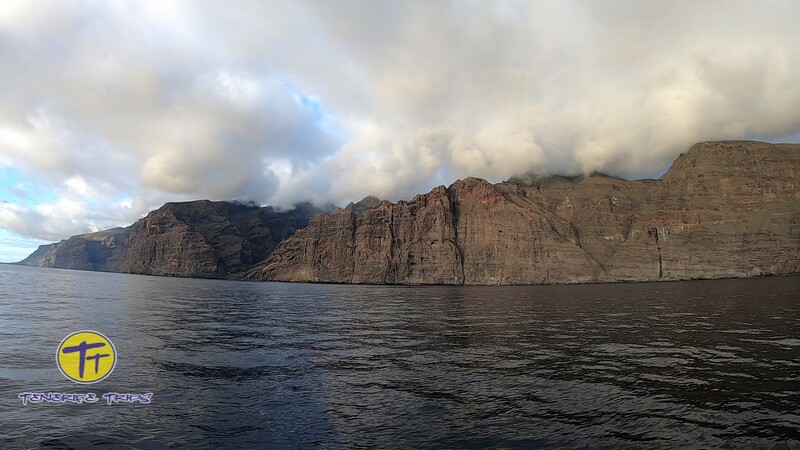 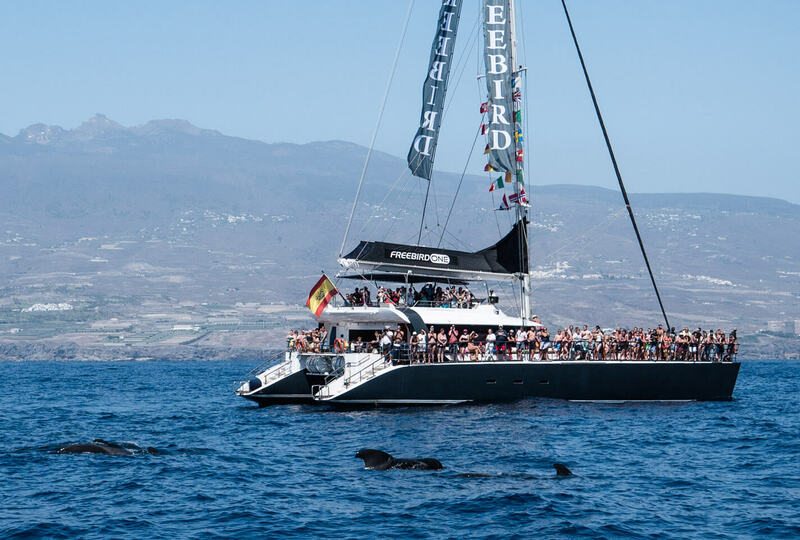 Friendly cetaceans populate the natural reserve between Tenerife and La Gomera so they appear very frequently close to the coast; this makes it possible for tourists to go an a boat trip and have an unforgettable experience. 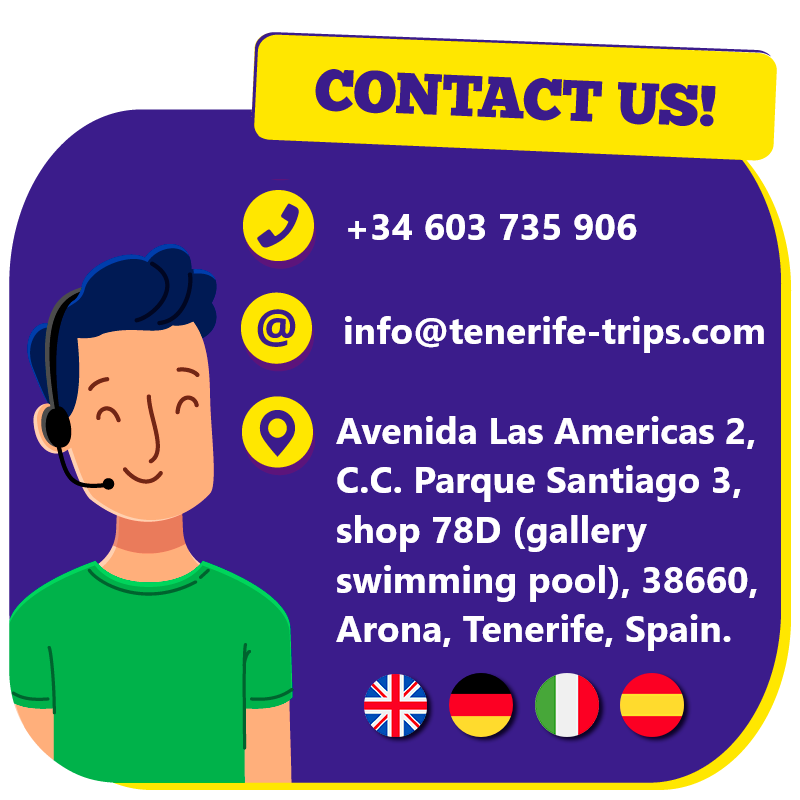 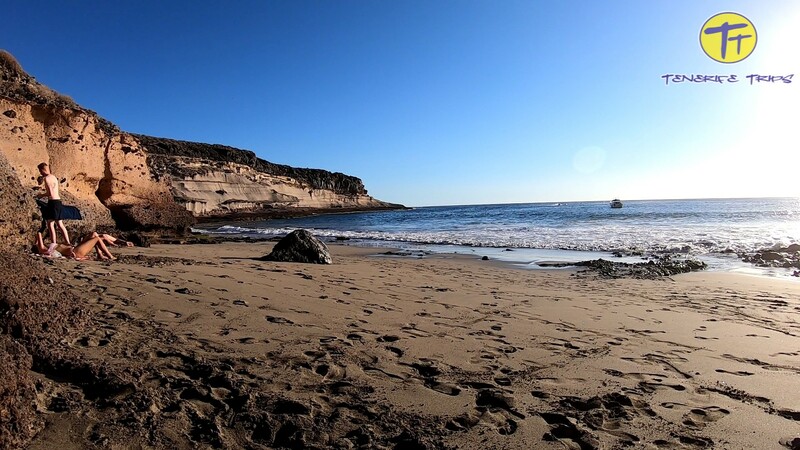 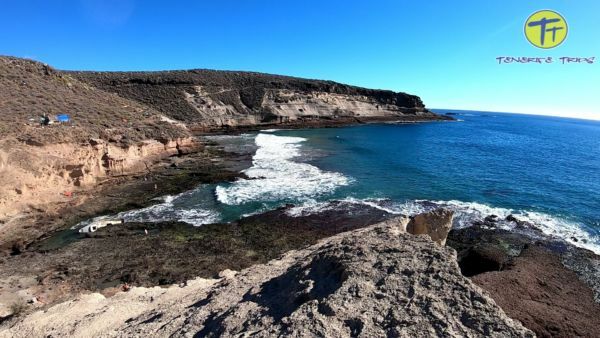 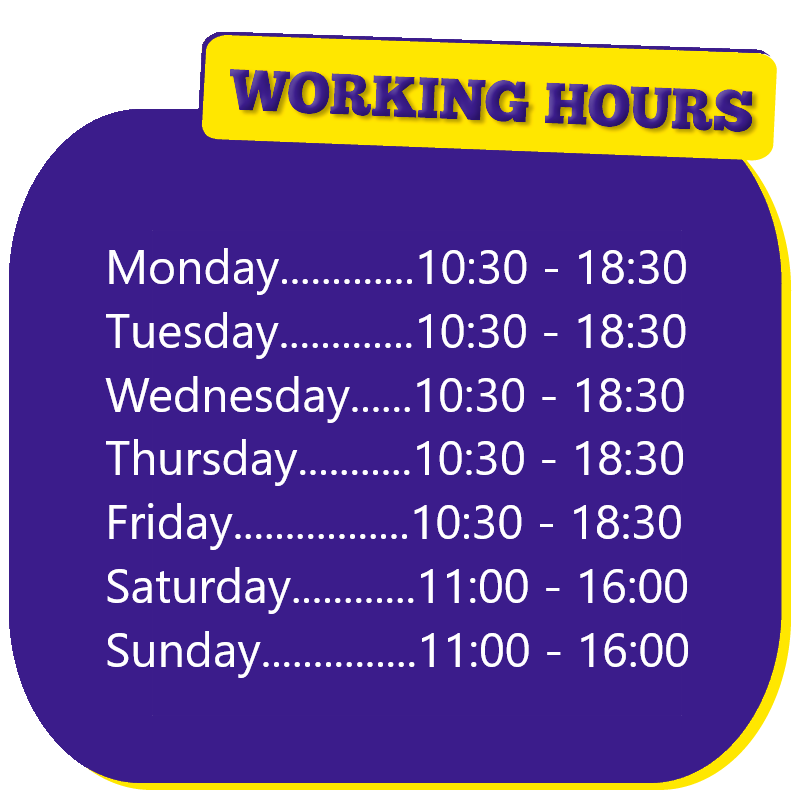 So first of all we pick you up from your accommodation in Tenerife South; that is about half an hour before the departure from Puerto Colon; it is recommended to check with us the availability of transport from your area. 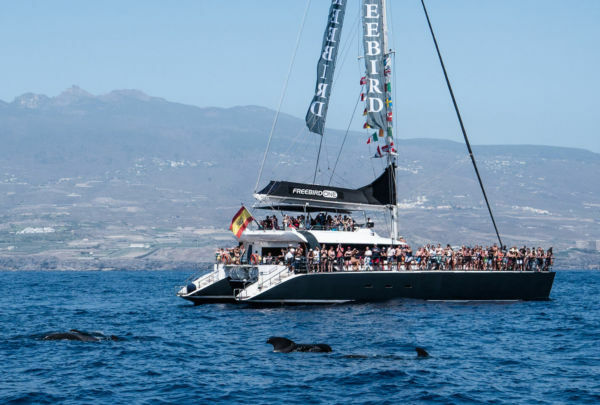 Our Freebird Catamaran Tenerife leaves the harbour and travels a couple of kilometers away from the shore; here it is very easy to spot pilot whales and dolphins happy and free in their natural environment; the Canarian government protects and preserves their habitat with strict laws. After this amazing experience with the freebird catamaran Tenerife we head to the coast; then we stop close to the waterfront for approximately 1 hour; during this time you can have a swim, relax and eat; in case of the 3 hours trip the place where we have the break is Playa Diego Hernandez; this is a fantastic beach in the area of La Caleta, Costa Adeje; for the 4,5 hours excursion the location is the Masca Bay; from this spot you can perfectly contemplate the majestic cliffs of Los Gigantes. 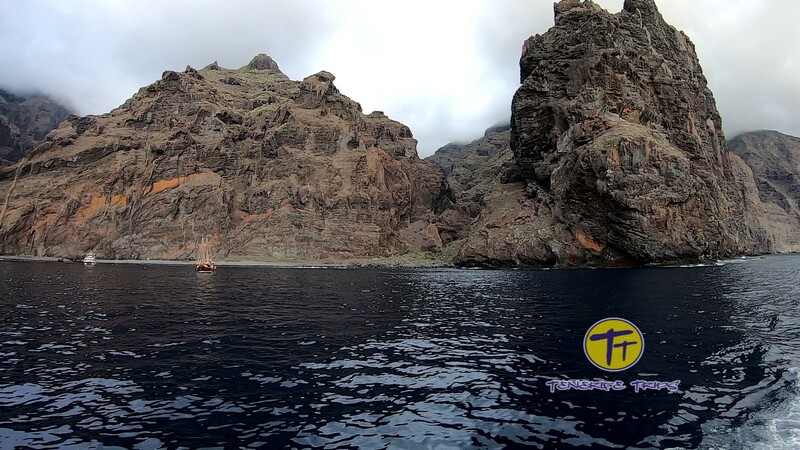 Once we have anchored the boat near shore we provide you with food and drinks; for the short trip you get sandwiches, whereas for long one we offer rice with chicken and tomato salad; as drinks we have water, beer, wine and soft drinks; at this point of the excursion with the freebird catamaran Tenerife you can jump into the pristine water; if you like you can have a swim using our snorkling equipment. Finally when we are sure everyone has fully enjoyed the break we leave and get back to the harbour; after the excursion we bring you back to your accomodation; of course we take you to the same pick-up point where we collected you. 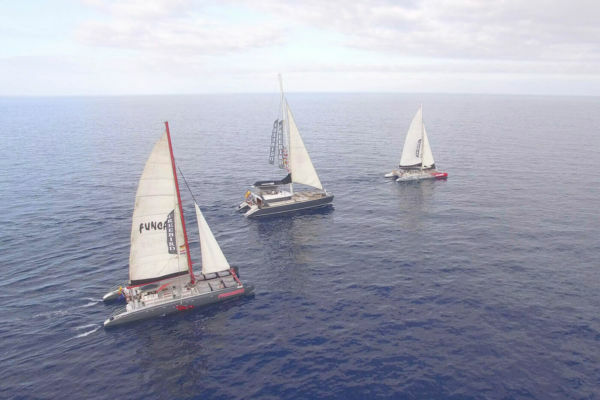 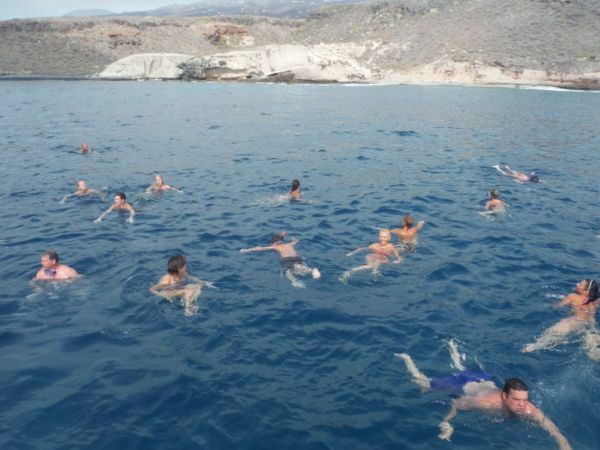 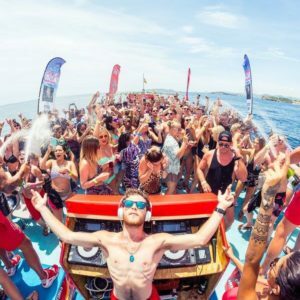 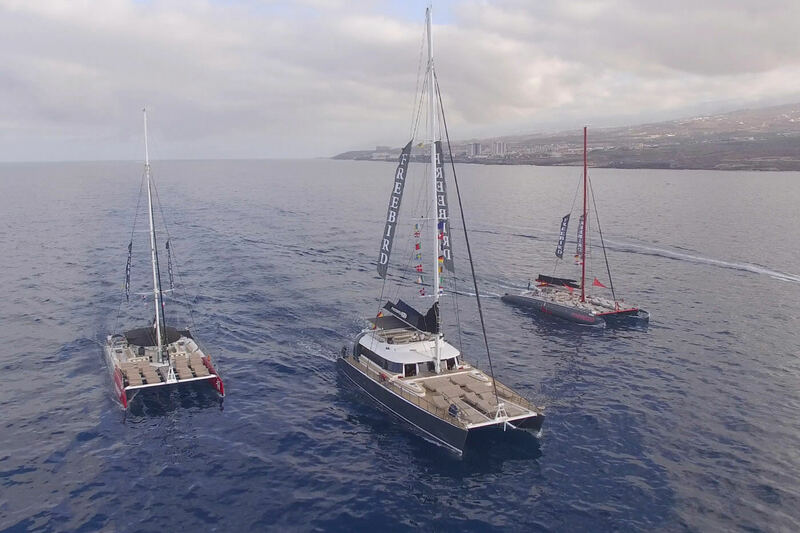 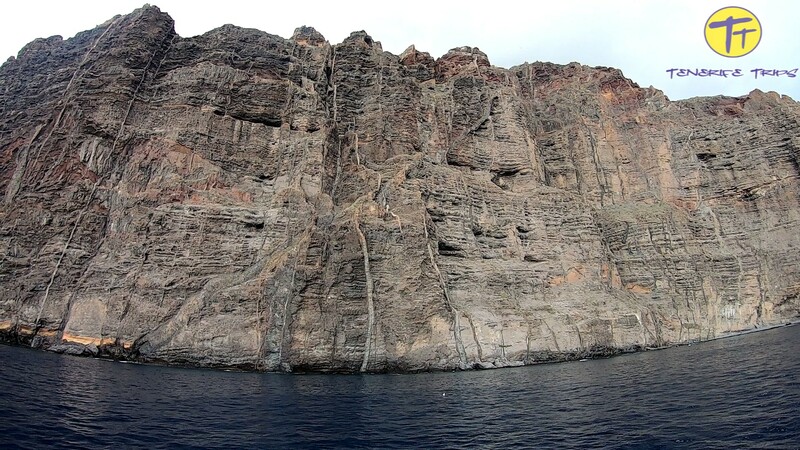 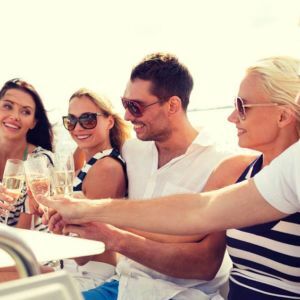 The freebird catamaran Tenerife is definitely one of the best trips you can do when visiting the island!